Enjoy cooking dishes with rice vinegar? 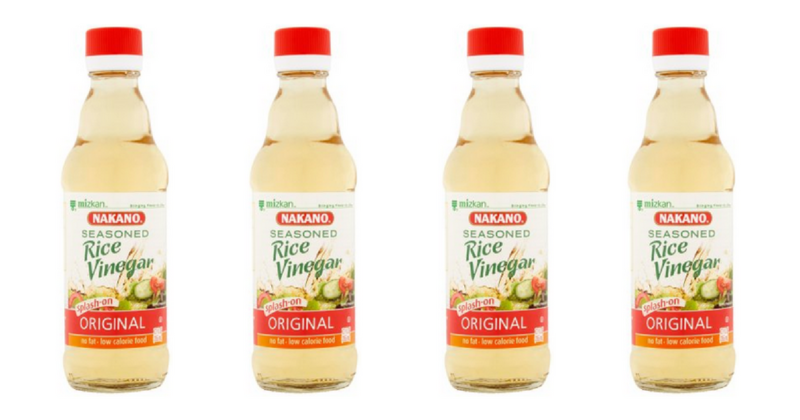 Stop by Kroger this week to get Nakano rice vinegar for only 54¢ thanks to a sale and new Nakano coupon! Note: This coupon is appearing in limited areas.